RTD is the regional transit authority providing public bus and rail services in the Denver-Aurora-Boulder metropolitan area in Colorado. 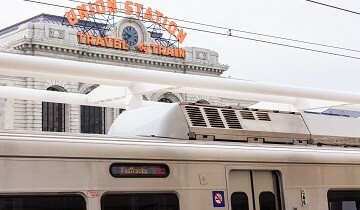 Operating over a 2,340-square-mile area, RTD oversees nine rail lines providing 76 miles of rail service, 130 bus routes serving nearly 10,000 bus stops, and more than 80 park-n-rides. 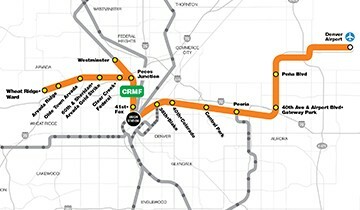 RTD is administering its FasTracks Program, which is currently a $5.5 billion program to build 122 miles of new commuter rail and light rail, 18 miles of bus rapid transit, 21,000 new parking spaces at rail and bus stations, and expand bus service throughout the eight-county district. 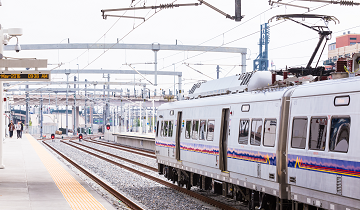 The program consists of six new rapid transit corridors, three existing corridor extensions, a new bus rapid transit corridor, a new commuter rail maintenance facility, 31 new park-n-ride lots, and the renovation of the historic Denver Union Station.